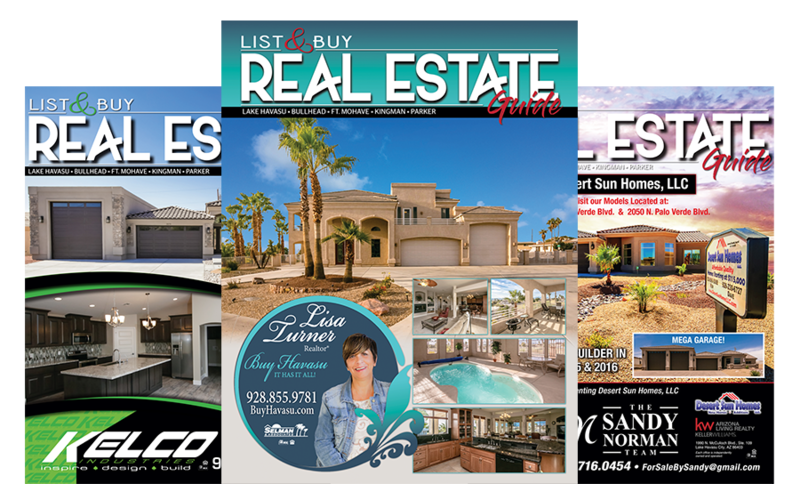 With attention grabbing design and highest distribution in the area, our magazine is the choice for top producing agents! Our publication is upscale with every page in full color and beautiful photography. 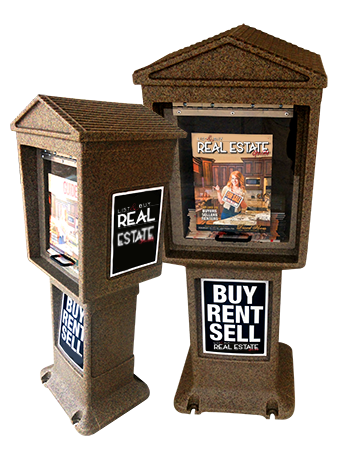 Each issue includes offers from local businesses, classifieds for rental properties, and listings that keep people reaching for the List & Buy Real Estate Guide. Contact Us & Get Answers Right Away! 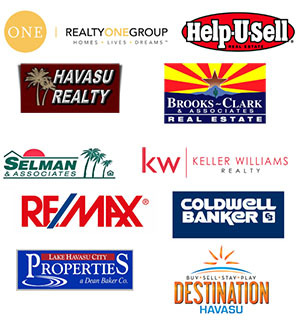 As Mohave County's most widely distributed Real Estate Magazine, we are the premier source for buying, selling, and renovating Real Estate. Subscribe to our newsletter and get the latest on home and real estate news!